...Without 'Willpower' or 'Hard Work'! Note: The method you’re about to learn can work extremely quickly to flush out old procrastination habits and effortlessly boost your productivity and success... in as little as one week! You could even use this method on things that are going on in your home life. Maybe there’s a course you always wished you’d taken up and never took action on, like learning a foreign language, or taking up a new exercise program… Or perhaps you have a massive to-do list weighing you down that you’d just love to see reduced to nothing. Some people even like to use this Halo Mind Hacking method as a RESET SWITCH to use once-in-a-while to clean up their lives, much like closing all the windows on your computer and giving it a reboot. You actually feel an incredible sense of freedom, and an ability to enjoy your leisure time in the moment, without stress, guilt and worry about your ever growing to-do list. I couldn’t believe it, my life was falling down around me. I was on my last warning at work... one more and I was gone! This was now my third job in a row where this had happened. I was so embarrassed and beginning to feel like I wouldn’t amount to anything in life. My wife was becoming more and more distant as the months went by. I could almost feel the disappointment in her eyes when we spoke. You see I had a REALLY bad procrastination habit... So bad it was wrecking my life. There was always something else more enjoyable to be doing, or distractions that would draw my attention away from what I was trying to achieve. Even when I did get started I could never seem to get my jobs finished. I would get to about 70% and an invisible wall would come up in my brain... I just couldn't do what it took to FINISH the remaining 30%. All because of my procrastination. I tried forcing myself to start working on my task list. I asked my colleagues for help. “It’s easy, just stop procrastinating and get it done, you're just being lazy”. And as a procrastinator, you probably already know that this is not true. My older brother seemed to be excelling at life, so it wasn’t a parenting issue. 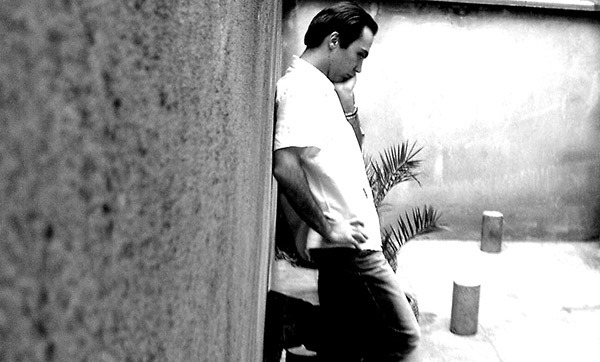 I presumed it was just bad habits I had picked up somewhere along the way. It seemed everyone else around me was moving on with their lives, getting high paying jobs, buying houses, starting families... and I was just stuck in a lonely cycle of procrastination. Nothing was working and the so called “overnight solutions” to stop procrastinating were of no help at all. So, I made it my mission that I would do everything in my power to beat procrastination for good. I spent hours and hours every night after work researching procrastination, what causes it, and how to put a stop to it WITHOUT all of those 'gimmicks' and false 'miracle cures' you see out there. The problem I came across was that all the solutions from so-called 'gurus' only tended to work for a short period of time, or sometimes not at all. Plus, they all seemed like a lot of work. It was as if everything suddenly made sense and I knew exactly what I needed to do. And I was completely shocked at what happened. When I felt my procrastinating set in, I would apply the mind hacks and suddenly everything began to change. I was FINALLY able to finish those projects I had been putting off for months and even years. I could socialize with my friends without that horrible guilty feeling in the pit of my stomach that I still had a never-ending to do list. Now I would wake up in the mornings feeling energized, motivated and knowing 100% that I would be able achieve everything I set out to do. And every time I completed a task I felt my confidence skyrocket. And the best part, only 4 months after applying my halo mind hacks I was voted onto the senior management team of a distinguished university. Even friends of mine who knew me as the procrastination king noticed the massive change in me and actually began coming to me with their procrastination problems!! Of course I was happy to help them. So I shared it with a friend of mine, James. James mentioned that he just couldn’t seem to get started on his projects and was worried he would start to fall behind. 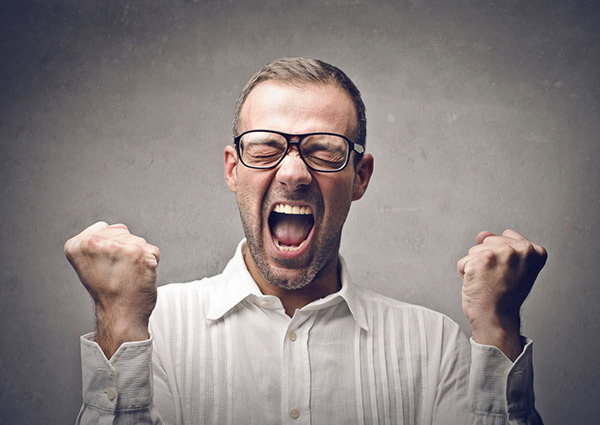 And in just 3 days he was amazed that by using this one mind hack he found it so much easier to get started and finish any project or task no matter what the size. And then there was my work colleague Sam. Using my ‘Divide & Conquer’ mind hack she quickly discovered how to approach these large complicated tasks and now can confidently take them on, no matter the size. She even impressed her manager to the point she earned a huge promotion. It was as though all the people who used my Halo Method gained some type of magical power to get stuff done. ...And was now replaced by focused energy, inner drive and motivation, and a willingness to tackle anything life threw at them. And today, YOU can do the same... all because of my powerful procrastination-killer Halo Mind Hacks. Can you imagine what it’s going to feel like when you can confidently take on any job, because you know that your procrastination will NOT hold you back anymore? And just imagine how EASY it will be now you can get any job done well before the deadline... leaving you time to enjoy the things you love, without that nagging feeling in the pit of your stomach. And to make it simple to use, I gave each one of these mind hacks its own unique name, so I could quickly remember what I needed to do when I found myself procrastinating or just not getting things done. And now it will do the same for you! I have done all the hard work so you don’t have to. Have you ever been faced with a daunting, overwhelming task which you just don’t know what to do with? With my SUPER SIMPLE ‘Divide and Conquer’ mind hack, you will have the POWER to tackle any size task no matter how complex. If you want to learn how create HIGHLY effective ‘to-do’ lists, then you MUST use my 'Three Buckets' mind hack to organize your life, guaranteed. You will learn how to use my ‘Starting Line’ mind hack to figure out EXACTLY how to make a start on ANY job automatically! Have you ever put off finishing something because you just don’t think it’s good enough? 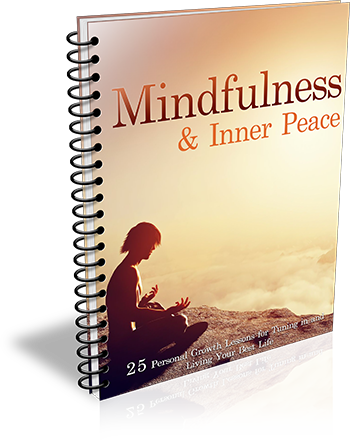 You’ll be able to use my proven ‘Perfectionist’ mind hack to INSTANTLY overcome this common problem and guarantee you’ll feel a sense of achievement with the end result. You’re going to discover the ‘15 Minute Miracle’ mind hack SECRET that tricks your brain into making a start on those jobs you just don’t want to do. 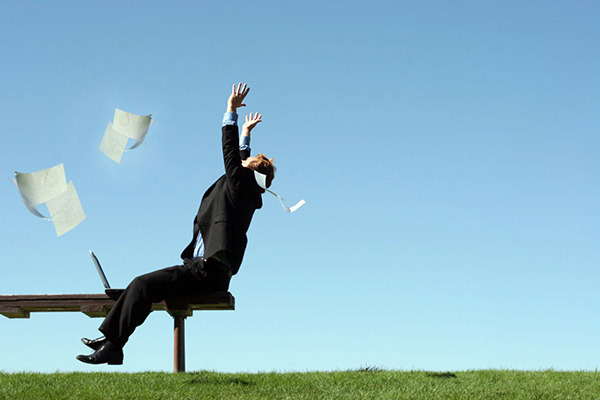 So you will have those boring, tricky, or repetitive tasks ticked off before you know it! This is absolutely BRILLIANT and almost unbelievable, but when you use the ‘Carrot’ mind hack you’ll be able to see any job through to the end even if you’re in a slump and can’t find the motivation to complete it. Discover the one deadly mistake that most procrastinators make when trying to stop procrastinating. It will shock you! But don’t worry, because you’ll get to use my ‘Zen’ mind hack to quickly and effectively deal with those times when you just can’t seem to focus on getting things done. ...So now, your mind is absolutely clear, focused, and "in the zone"! I’ll show you how to use my super simple 'Under Pressure' mind hack that teaches you how you can use others around you to beat your procrastination with little effort on your part! This mind hack is so ridiculously powerful it works even if you have never been someone who gets tasks finished on time. 'The Awareness Halo' is the first of the extremely powerful halos you will learn to use. Imagine how good will it feel to instantly know you are about to procrastinate before you even do!! 'The Refame Halo' is the second breathtaking halo designed in such a way that it actually helps to CHANGE the way you think and deal with your procrastination, so you can better accomplish what you set out to do. Visualize having the ability to reframe that pesky task into a more positive or enjoyable process. This powerful technique will allow you to shine a spotlight on what causes you PERSONALLY to procrastinate. Picture how easy will it be to say goodbye to your procrastination FOREVER once you know what causes you to do it in the first place! And that’s exactly what the Halo Tool Chest is there for. It is bursting at the seams with FREE tools that help remove those ever-present distractions we all have, allowing you to focus on getting MORE things done, in less time. The Procrastination Fix is all about saying goodbye to your procrastination for GOOD… NOT just for a month or two! That’s why I also included what I like to call my ‘Motivation Builder’. This is the last piece in the puzzle to give you the drive and determination you need to make that annoying habit called procrastination a distant memory. You will get a firsthand look into what makes a millionaire ticks. I'm going to reveal the TOP 10 mindset traits that all highly successful millionaires share and have used to amass their fortunes! ...Whether it be getting more things done in less time or bettering your financial situation, with the right mindset you CAN. 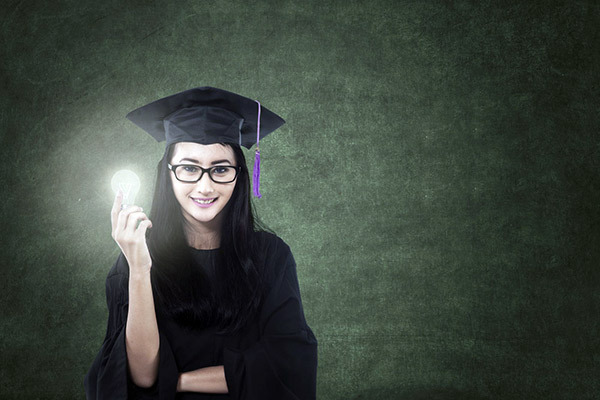 Can You Imagine How Your Life Is Going To CHANGE When You Get Your Hands On This Method..? Imagine how AMAZING it will feel to not just THINK like a productivity genius… But to actually BE a productivity genius? 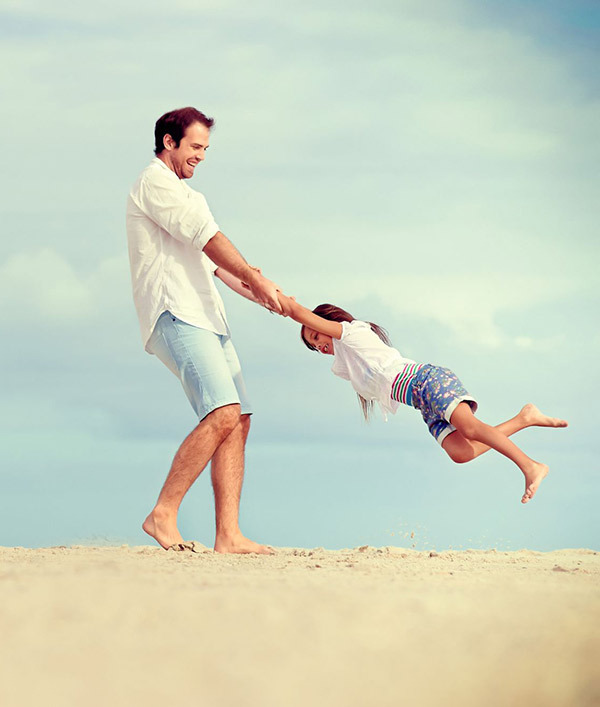 ...And finally have the freedom to focus on the things you love to do, guilt-free? How much is it worth to you to have this ABILITY for yourself? How much is it worth to you to the procrastination anxiety behind FOREVER, and have MORE time on your hands to live however YOU want to live? How much is it worth to you to be able to say you are FREE from the burden of procrastination FOR GOOD?! The never-before-seen mind hacking method that not ONLY gives you exclusive access to the insider knowledge of hugely successful people, it also teaches you EXACTLY how to use the most POWERFUL mind hacks to conquer your procrastination FOR GOOD! But today, I’m doing something special for you just for being here. And because I can feel how much you want this, you won’t even pay $57! Yes Steven! I want instant access to The Procrastination Fix for just $97 $47 right now! But you have to act right now. Why? Because this method took me years to create… I have done all the hard work and trial & error for you in order to get the program to where it is today. And I want to share this method with people who are serious about overcoming their procrastination and want to do it the easy, effective way. All you need to do to secure YOUR copy of The Procrastination Fix and gain INSTANT access TODAY is to click on the click the ‘Add to Cart’ button below. You will receive ALL of this today for just $47… if you act NOW! Rest Assured That Are Completely Covered By My 60 Day Money Back Guarantee… So Your Procrastination Fix Investment Is 100% Risk-Free! support@theprocrastinationfix.com for a no hassle 100% refund. Right up to the final day of this 60 day guarantee. Yes Steven! 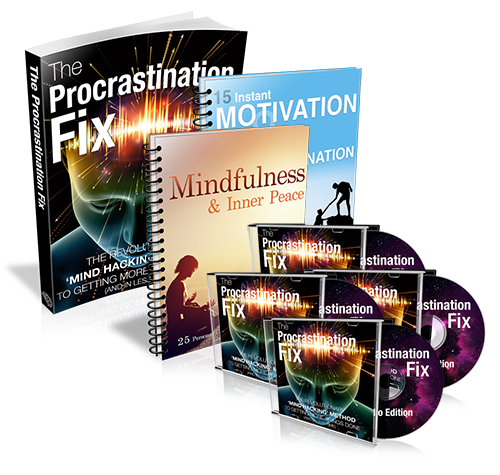 I want instant access to The Procrastination Fix right now for just $97 $47! Imagine being able to finally know how to not only solve your procrastination problem but also to live the best life possible...simply...and instantly! Retail value of $32.00... Today, yours FREE! You´re going to love your first FREE super bonus which is the Procrastination Fix Complete Audio Edition. Retail value of $67.00... Today, yours FREE! Secondly, Double Your Energy... finally a handbook that shows you the quickest ways to boost your motivation and kill your procrastination all in one! You will be presented with 25 important tip and tricks﻿ that are guaranteed to work!! Retail value of $19.00... Today, yours FREE! Add it all up… And that’s $118 worth of bonuses ALONE! …Bonus gifts that you get completely FREE if you sign up for The Procrastination Fix today! 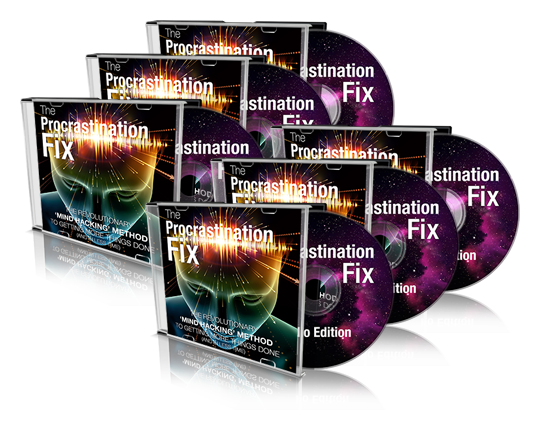 The Procrastination Fix $97.00 Today $47.00! That‘s a saving of over $168.00… or over 80% off!!! However, I can’t extend this insane discount for too much longer because like I said my publishing guy has told me the system is worth so much more… So I can only guarantee it to you if you act today! Click on the ‘Add to Cart’ button below to order your copy right now! Yes! 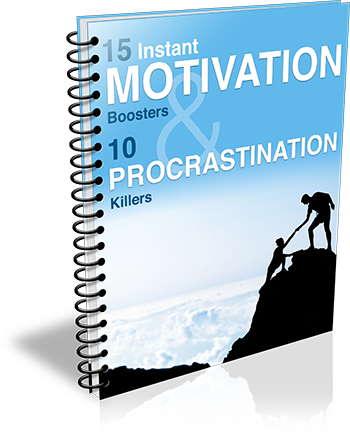 I want Instant Access To The Procrastination Fix PLUS The THREE Added Super Bonuses! I understand that by saying YES, I'll get The Procrastination Fix, PLUS your three added special bonuses so I can start using your HALO mind hacking method immediately! I am thankful for your generous 60-day guarantee which makes my decision to put my procrastination behind me that much easier! I want to make it as easy as possible for you to get your hands on The Procrastination Fix right now, which is why my program is available via instant download to your computer, tablet or smart phone. … All in the comfort of your own home! No waiting around - forget waiting for weeks for postal delivery. You can get started right now! The privacy and ease of doing this in your own home. No risk of products lost in the mail or damaged. You receive my products at a lower price because they cost me less to produce. Remember, this course is 100% backed by my 60-day money-back guarantee… so you have absolutely nothing to lose! I mean… isn’t that something you want? Don’t you at least want to find out? I look forward to getting an email from you soon, telling me about all of the procrastination free success you have experienced with The Procrastination Fix. Every email I get from my clients means the world to me, so please write to me and tell me your story. 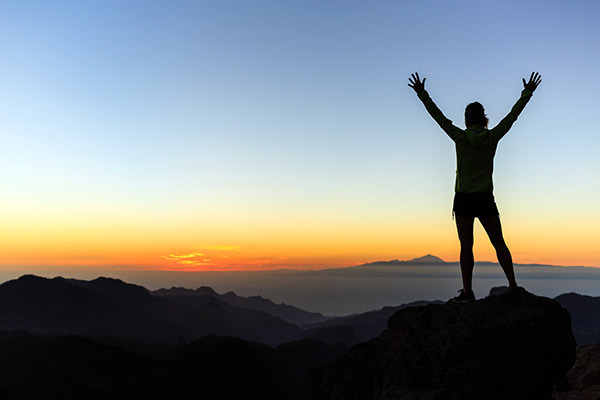 Begin your journey to becoming procrastination free today! P.P.S. You have nothing to lose by ordering The Procrastination Fix, no matter what country you're in. Remember you are backed by my 100% Satisfaction Money-Back Guarantee. If for ANY reason you are not completely satisfied, send me an email within 60 days of your purchase and I will issue you a full refund, immediately! 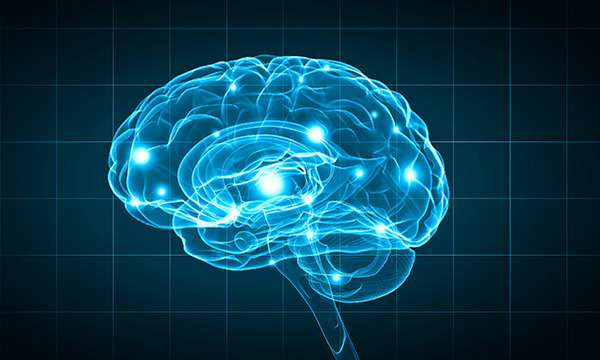 I know that I can get instant access to the PROVEN mind hacking method that will start to re-program my brain to be procrastinaton FREE within minutes!